Is there any way to use the aws cloudfront with cloud storage on engineyard? What is difference of privacy type "private" and "public" on cloud storage? What is the "chrono" button on my login page? Is it possible to deploy to EY Cloud via Hubot script? How do I add a bunch of servers to my Engine Yard environment? Any chef recipes available for go-server and go-agent? How can we use AWS route 53 dns management for our platform? What is EY's recommendation for background jobs? Why am I getting 403 Forbidden on my PHP application? How do I get the server addresses for all servers in an environment? How does Application Request Routing work on Engine Yard Cloud? What does this dashboard message mean? 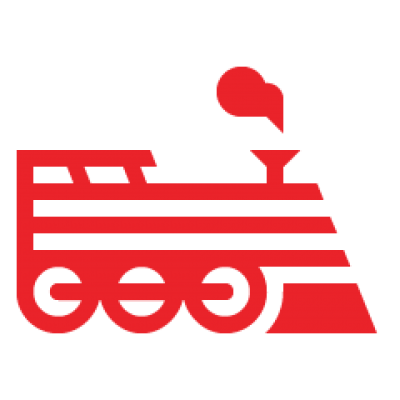 What's the Engine Yard recommendation for Rails secret tokens? Why am I still getting charged when my environment has been shut down? How to send an automated e-mail after a version is deployed? Are WebSockets supported for Rails apps?